According to Metal Archives, there are 11 bands listed under the name Godless. 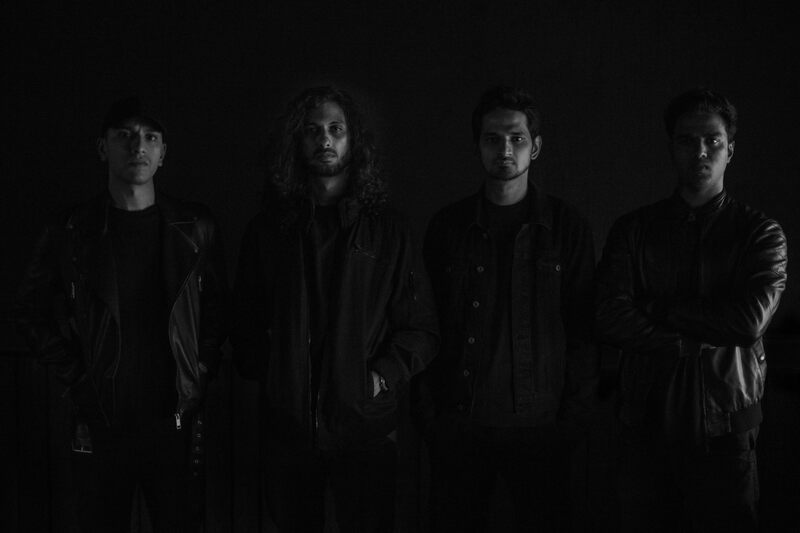 The one that’s a subject of this feature comes from India, and they are about to launch their second EP Swarm on October 27th. I already knew them from their debut EP release Centuries of Decadence on Transcending Obscurity Records. This second EP shows the right amount of maturity a band develops from their debut to their second release. Godless’ style is still intact, a very fast and aggressive form of Death / Thrash Metal with a huge accent on the Thrash Metal spectre. Sepultura, Merciless and early Kreator are the names that come to mind while listening to Swarm, that as soon as it starts grabs you by the throat to never let you go until the last breath. Also it is very good to have a release where the bass is loud in the right amount that makes the band to have a more present and organic rhythmic section as it does here. Bits of good old styled Death / Grind influences are audible here and there, thus making it a much more variated album than many other similar bands in style. The band is very creative within a limited genre as proven in a song like “Infected by the Black” where they show quite many variations in speed, rhythms and vocals, infusing them with wicked melodies that even more experienced bands are not able to come up with. Swarm is a very solid effort which grows on you after every listen, and it is for sure one of the best releases in the style out this year. Add to that a magnificent cover art and there is no reason not to get this one!